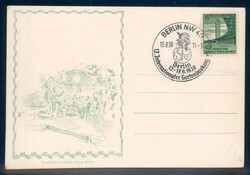 Berlin August 12-17 1938. 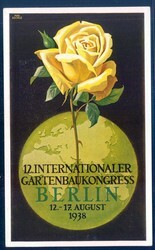 12th international gardening congress. Full color artist drawn postcard signed Max Eschle. With special event cancel. 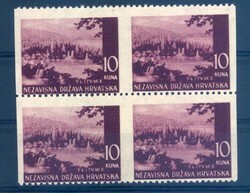 Croatia landscape issue, MNH, imperforated, details and condition see image. 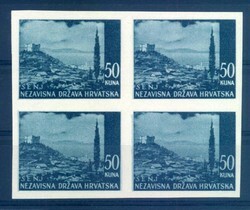 Croatia landscape issue, MNH, verticel imperforated, details and condition see image.